Pop-Rock-Some Latin- A variety for all ages. Or purchase the CD here, directly from my website! 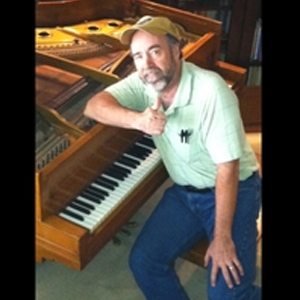 Free shipping with your purchase on my website, or download the digital copy from CD Baby or iTunes. 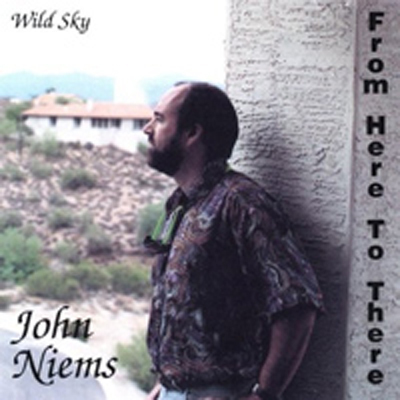 This is the fifth release of John Niems. Yeah that’s me but I’m talking like Garth Brooks talks about Garth Brooks. He can’t say me or I but always Garth this and Garth that. 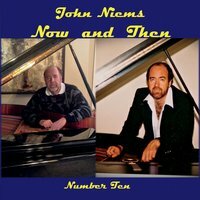 Well John Niems is one hell of a songwriter and the higher ups in the business had better take a listen to all these CD’s if they want to hear a variety like nobody else in music! 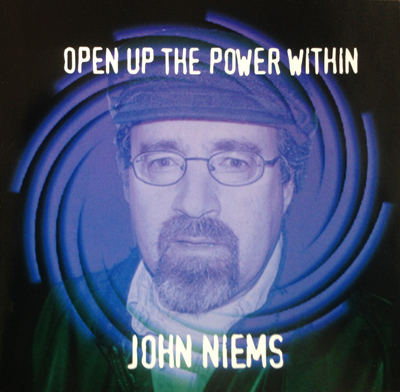 “Open Up The Power Within” is my first CD recorded in Vegas with great Vegas musicians on all the tracks. “Open Up” is powered by the superb trumpet work of Michael Gurciullo and that is one of 4 exciting Niemstrumentals here. Rick Chavez plays so great on guitar on the final track aptly called “Happy Endings”. 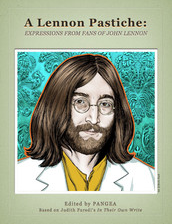 The six vocal tracks have some great new lyrics that have a John Lennon feel with their content! Zakas plays on all the tracks with his precise drumming and percussion. Dorian Bila is just unbelievable! All in all I can say that I am extremely happy with all the tunes here and all the people (Musicians and Producer Bill McClirk) who worked so hard on this, my fifth creation! All my works hope for one thing! And that is to take the listener on a musical ride from the first note to the last! Thanks for listening and thanks for purchasing! 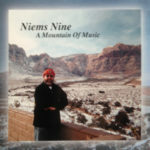 Garth, I mean John Niems. I would like to thank you for your dedication to my brother on your CD OPEN UP THE POWER WITHIN. I did not know you were writing songs & that you had some CDs out. Hope things are going well for you.